Is your aircraft currently equipped with an original G500 or G600, and are you considering moving up to a more modern touchscreen flight display? You’re in luck. Now through the end of the year we’re offering a trade-in credit toward the purchase of our new G500 TXi or G600 TXi 10.6-inch touchscreen flight displays. These new systems utilize the existing G500 sensors, making the transition less burdensome. Customers with a qualifying G500 flight display can trade-in their original system and receive a $2,000 credit toward the purchase of a new 10.6-inch G500 TXi, or $3,000 credit toward the purchase of a new 10.6-inch G600 TXi—click here for offer details. If your aircraft isn’t already equipped with a G500 or G600 flight display, but you’re considering a touchscreen flight display, we’ve got you covered. We’re offering a $500 or $750 rebate with the purchase of a G500 TXi or G600 TXi respectively through December 28, 2018—click here for offer details. 10.6-inch Garmin G500 TXi touchscreen flight display. Our GNS 430/530 series navigators have been an industry staple for decades, with thousands of units in service all over the world. 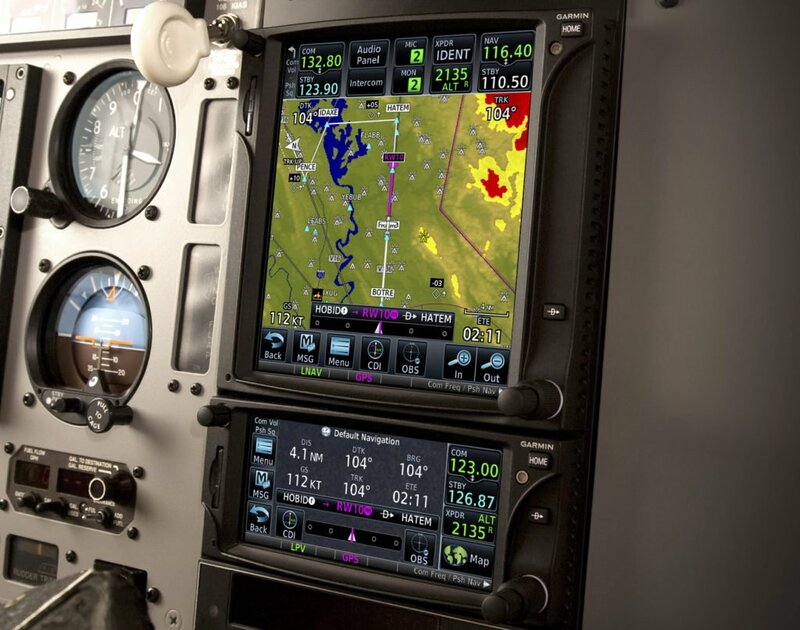 Our next generation touchscreen navigators—the GTN 750/650 series—were built upon that strong reputation and take aircraft navigation and multifunction display capability to the next level. Trade-in your qualifying GNS series navigator before the end of 2018 and you could qualify for a credit toward the purchase of a new GTN 650 or GTN 750 touchscreen navigator —click here for offer details. 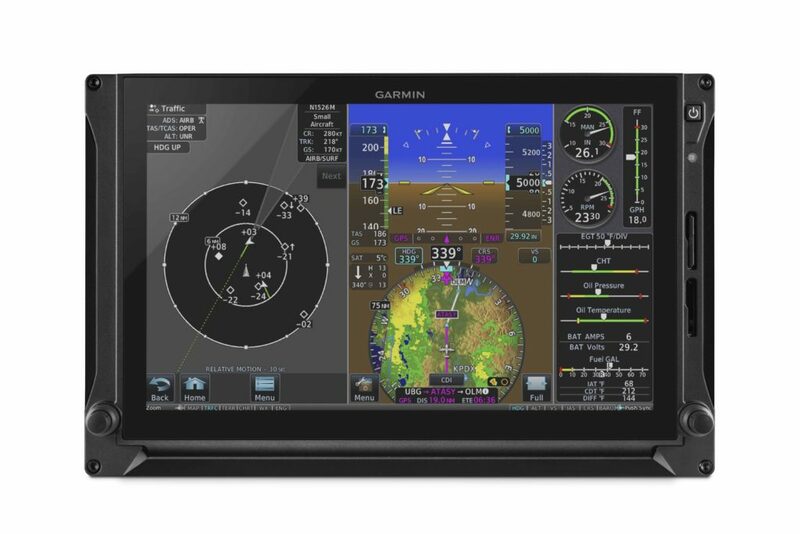 Garmin GTN 750 and GTN 650 series touchscreen navigators. We’re even offering rebates on our popular GFC 500 and GFC 600 cost-effective retrofit autopilots. Take advantage of enhanced safety features like underspeed and overspeed protection, a dedicated return-to-level (LVL) mode button, Garmin Electronic Stability and Protection and more. Through December 28, 2018, customers can receive $500 via a mail-in rebate with the purchase of a GFC 500, or $1000 with the purchase of a GFC 600—click here for offer details. 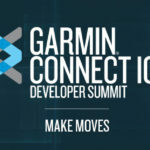 Garmin GFC 600 retrofit autopilot mode controller. Still haven’t equipped your aircraft with ADS-B? No problem. The FAA recently restarted their ADS-B rebate program, offering owners of U.S.-registered, fixed-wing, single-engine piston aircraft a chance to take advantage of a $500 ADS-B rebate*. We carefully designed our series of ADS-B solutions to meet specific needs, priorities, and budgets. With our lowest cost solution— the GDL 82 datalink—aircraft owners can meet minimum ADS-B Out requirements while keeping their existing Mode A/C transponder ($1,795 before installation). Looking to upgrade that transponder instead? Our GTX 335 ADS-B Out transponder meets minimum ADS-B requirements and is available at a special promotional price of $2,995 through the end of 2018. Want more ADS-B In weather and traffic features? Our GTX 345 ADS-B In/Out transponder, along with our GDL 84 and GDL 88 datalink meet the needs of those who still need to equip for ADS-B Out, but also want to receive the benefits of ADS-B In. The January 1, 2020 deadline to equip for ADS-B is rapidly approaching, schedule your installation before it’s too late! 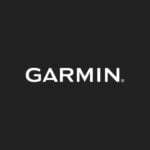 Garmin GTX 345 all-in-one ADS-B transponder. Learn more about out all of our current promotions ranging from portable solutions through our latest upgrade avionics. Click here for more information.